As many of you know I have 3 invisible illnesses. All of which affect my hormones in some way. This is why its very important for me to watch what I use in my home and on my body. For many years I was in denial, secretly hoping it would just go away… it doesn’t go away. My illnesses are life long and life altering. Fortunately this has been life altering for me in a very big and awesome way. Prior to making these life altering changes I found myself always sick, extremely unmotivated, easily exhausted and feeling completely off. What I have learned is that in many of the products we use each and everyday, are toxins. These toxins wreck havoc on a healthy body and in someone’s body like mine they completely tear it apart! Many products on the market which are advertised to aid with these above issues contain a form of petroleum. This is known as a hormone disruptor and can affect the balance in your body. For those of you like me with a Thyroid illness, Endometriosis and PCOS (Polycystic Ovarian Syndrome) these disruptors contribute to our discomfort and overall well being. With the use of all natural plant based medicine like essential oils we can naturally attend to any of these above issues without introducing toxins to our system, thus not affecting our hormones negatively. With simply 1-2 drops per use these oils will become a reliable natural option in your home for many years to come! In our home Tea Tree Oil is one we regularly reach for! If you would like to experience the oils in your own home please contact me, I would love to share in this journey with you for natural health and well-being! *These products have been approved by Health Canada and are not intended to treat, cure, diagnose or prevent any disease. Please seek advice of a health care professional where appropriate, especially if pregnant or breastfeeding. 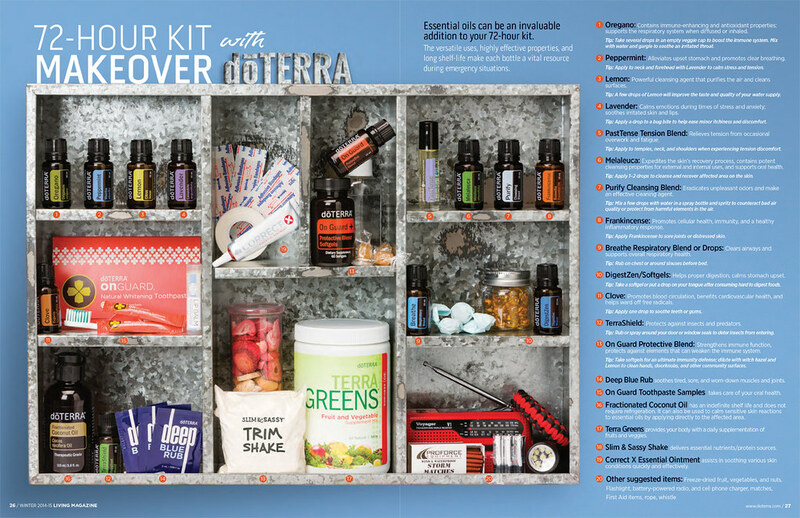 Next What is a doTERRA Wellness Advocate?